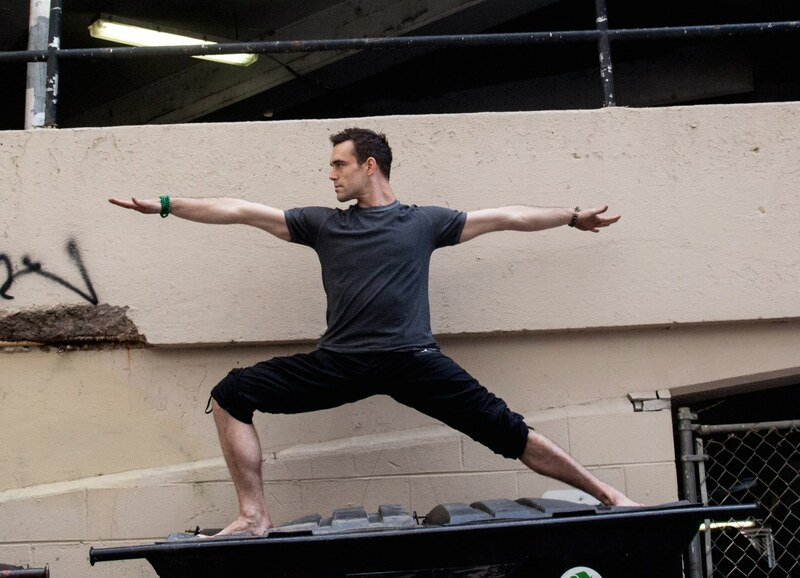 Kyle Ferguson will be here this Sunday, May 22nd, to teach the 7:30am Bikram class. He’ll return again on Saturday, June 4th, to lead an Alignment Clinic. The clinic will teach students healthy alignment of the spine, with a focus on Head, Heart and Root; the three physical and energetic centers of the body. It is designed specifically for students of Bikram yoga, but it applies to everything you do in and out of the hot room. Transform your understanding of yoga.